Massey University Students’ Association president and first-year veterinary science student Ngahuia Kirton has been elected as the student member of the Massey University Council. 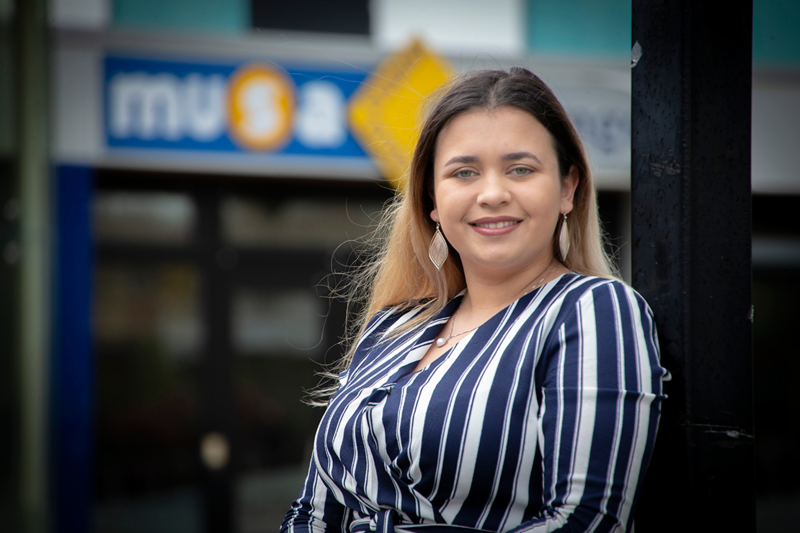 Ms Kirton, one of five candidates along with David McNab, the Council’s student-elected member since September 2016, studied a Bachelor of Science last year at the Manawatū campus and was previously the association’s welfare executive. Her election was announced at today’s meeting of the Council, held at the Auckland campus. Chancellor Michael Ahie thanked all the candidates for putting themselves forward, the 1500 students who voted and Mr McNab for his service. All students enrolled at election time are eligible to vote and the student member is elected for a two-year term.